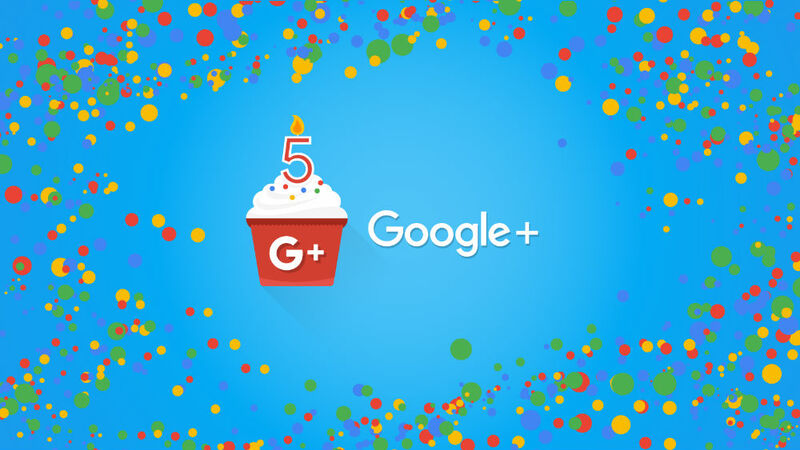 Google+ turned 5 years old today. Don’t believe it? Check out our original announcement post, as it’s filled with awesome notions like, “it looks to be one hell of an impressive social tool that may even stretch beyond what Facebook has been doing.” Yeah, we were spot on with that one. While 5 years is quite the milestone, it’s safe to say that Google’s social network never really quite took off. The only time Google probably saw an uptick of use in the service was when YouTube required users to make a Google+ account for uploading and commenting, and we all know how well that went. If you don’t know how it went, just know that Google retracted that requirement almost a year ago. Anyway, Google+ isn’t dead. It’s still alive and well. And while the community there isn’t as vibrant as we all might like, it’s still an excellent source to follow your favorite Android news blog. So, do you still dabble in Google+ or is it dead to you? Do you still use Google+? I use it on occasion. I used it at launch, but not anymore.